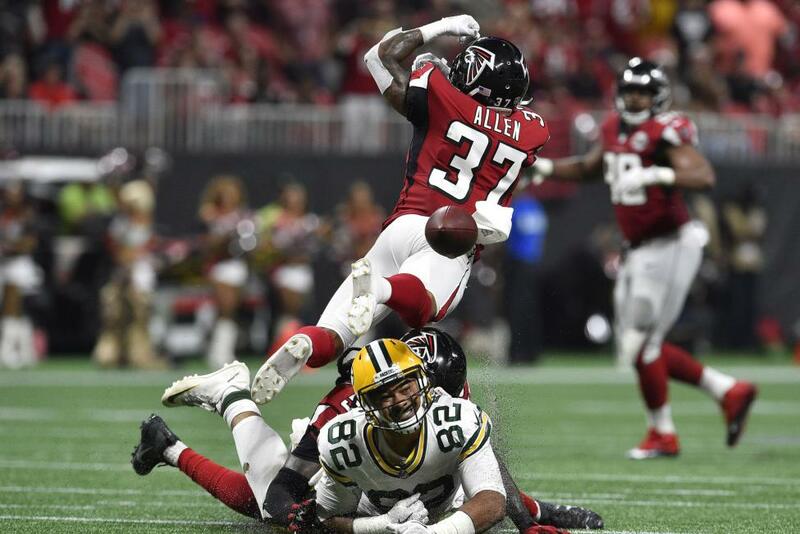 The Atlanta Falcons signed safety Ricardo Allen to a three-year contract extension, the team announced Monday. The financial details were not disclosed, but NFL Network insider Ian Rapoport reported the deal is worth $19.5 million. Allen's contract now runs through the 2021 season. Allen, a fifth-round pick in the 2014 NFL Draft, did not play in his first NFL season, but started 45 regular-season games and five postseason games over the next three seasons. He has four career interceptions, including one last year, when he started 15 regular-season games and two playoff contests. The Falcons have signed several key players to long-term contracts this offseason. The team agreed to extensions for quarterback Matt Ryan, left tackle Jake Matthews and kicker Matt Bryant. They also agreed to a pay raise for All-Pro wideout Julio Jones.